It is my first art directing experience and I worked with my favorite illustrator Jonathan Calugi. 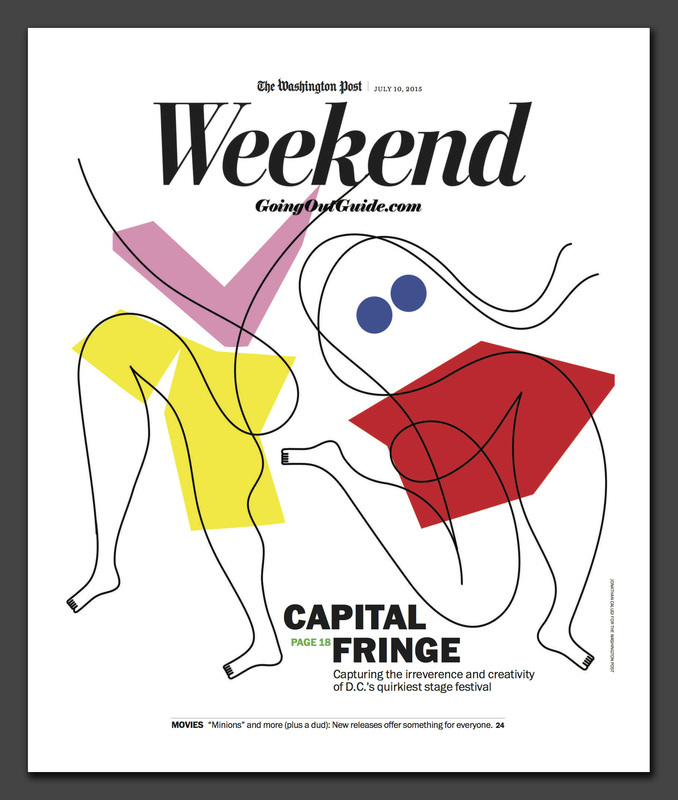 Capital Fringe is a contemporary performance art festival in Washington D.C. every summer, and I immediately thought of Jonathan after I got the assignment. His abstract and artistic style fits the theme perfectly.